Plex is a centralized media server that can store all your movies, shows, and other media in one place. As the media server contains all libraries, the server should be attached to storage (say NAS) or high capacity disks. 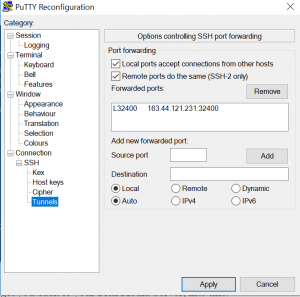 Once you setup Plex server, then you can remotely stream those media libraries from any device (smart TV, web browser, XBox One, PlayStation, or Apple TV) whether from home or while you travel. Plex media server application software is completely free and most client apps are free as well. Most feature of Plex can be enjoyed free of cost, have to upgrade to Plex Pass to have more features. 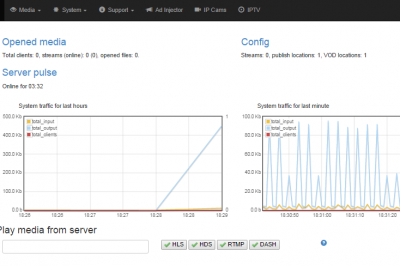 This article will guide you how to install Plex media server on Ubuntu 18.04 LTS, as well as how to connect to plex media server using plex client. Please check the newest version from plex download page. Using Linux wget command you can download deb file to temp folder for installation. ├─ 9969 /bin/sh -c LD_LIBRARY_PATH=/usr/lib/plexmediaserver "/usr/lib/plexmediaserver/Plex Media Server"
Aug 05 19:15:08 163-44-121-231 systemd: Started Plex Media Server for Linux. NOTE: Before cconfiguringPlex Server Media, please make sure you have a Plex account. You can register to follow this link https://app.plex.tv/ and Plex Media Server IP address must be in same segment with your client when setting server, or it's can be localhost. Now, named the media server that we have installed, type the friendly name for your media server. 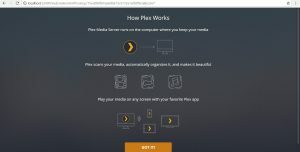 Congratulations, Your Plex Server is ready, now you can add any media library to Plex Media server that you want and play it using a browser or Plex client. To check Plex version that you already installed and running, login to your Plex server through web browser. 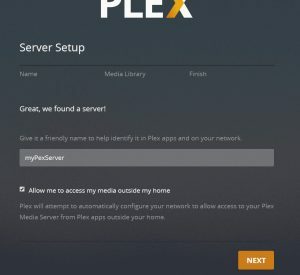 I hope you can now easily install and set up Plex media server to your system. You can easily browse all your media libraries right from the Plex control panel. 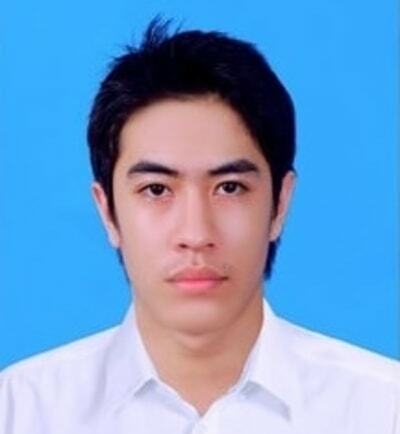 Expertise in Linux system, Linux networking and internet service, 8 years experiences with Linux/Unix. Passionate with OpenStack cloud platform, expertise in KVM virtualization.